All surgeries are by appointment only and can be made by telephoning or attending the surgery at which you are registered. The reception staff will keep you fully informed if there are any delays. If you require to be seen urgently, please phone as early as possible and we will endeavour to give you an emergency appointment for that day. Alternatively you may be asked to speak to a doctor or practice nurse, who will discuss the problem with you, and then agree with you if and when you should be seen. All surgeries are by appointment only, and are available daily by telephoning the surgery at which you are registered. The Practice now provides telephone appointments as a routine service, if you feel that your problem can be dealt with without being seen. If you wish to speak to a doctor or nurse for advice please phone after 14:00. Home visits should only be requested when it is impossible for you to attend the surgery. 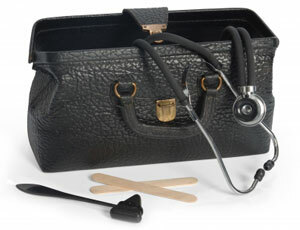 Whenever possible, please request home visits before 10:00, as this helps the doctors to plan their daily rounds. Please be prepared to give brief details of the problem to the receptionist so that the urgency of your request can be relayed to the doctor. If there is any uncertainty about your request, the doctor may first telephone you to discuss the problem further before deciding, with you, that a visit is required. It would be appreciated if you could attend the surgery whenever possible, as home visits are very time consuming. The Practice has been approved to help doctors gain experience in General Practice, and is inspected regularly to ensure quality standards are met. This includes lay representation. We also record some of our work on video, but only with your signed consent before and after consultation. 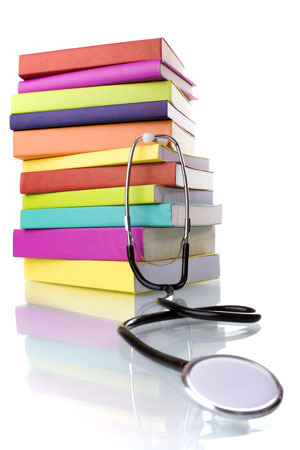 Medical students are also attached to the practice at times, and may sit in on consultations with your prior consent.